In this Wednesday March 28, 2018 photo, a North Atlantic right whale feeds on the surface of Cape Cod bay off the coast of Plymouth, Mass. NANTUCKET, Mass. - Federal ocean managers are extending a voluntary speed restriction zone off of Massachusetts to try to help protect endangered right whales. 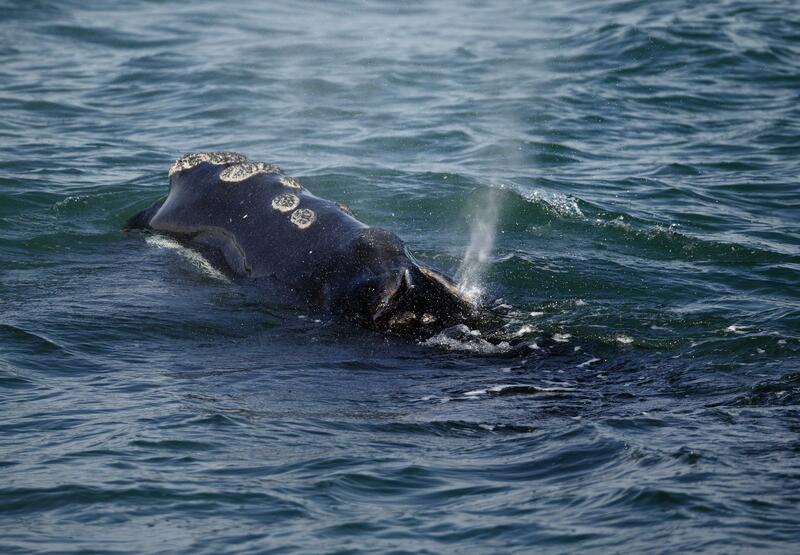 The National Oceanic and Atmospheric Administration established the zone to protect a group of eight North Atlantic right whales spotted 20 nautical miles south of Nantucket on March 29. The agency says the zone will be in effect through April 12. NOAA asks mariners to route around the area altogether or transit through it at 10 knots or less. 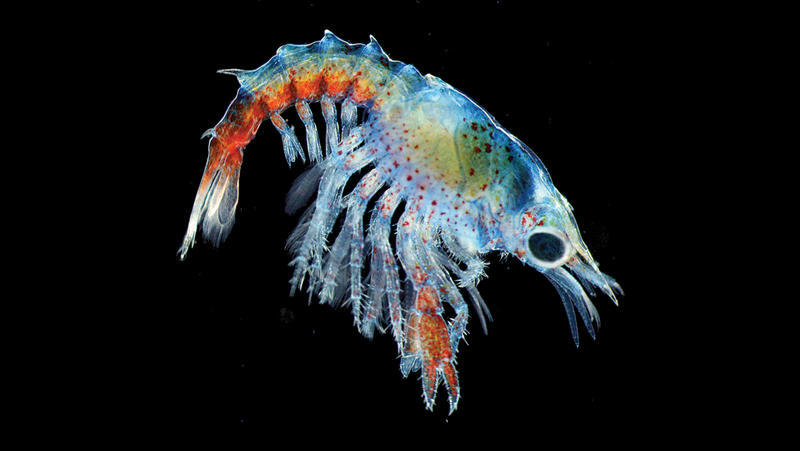 New science is bearing down on a poorly understood part of the North American lobster’s diet. And it turns out that a tiny crustacean’s abundance may help to explain expected declines in Maine’s lobster harvest.